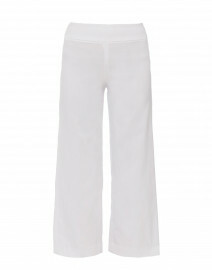 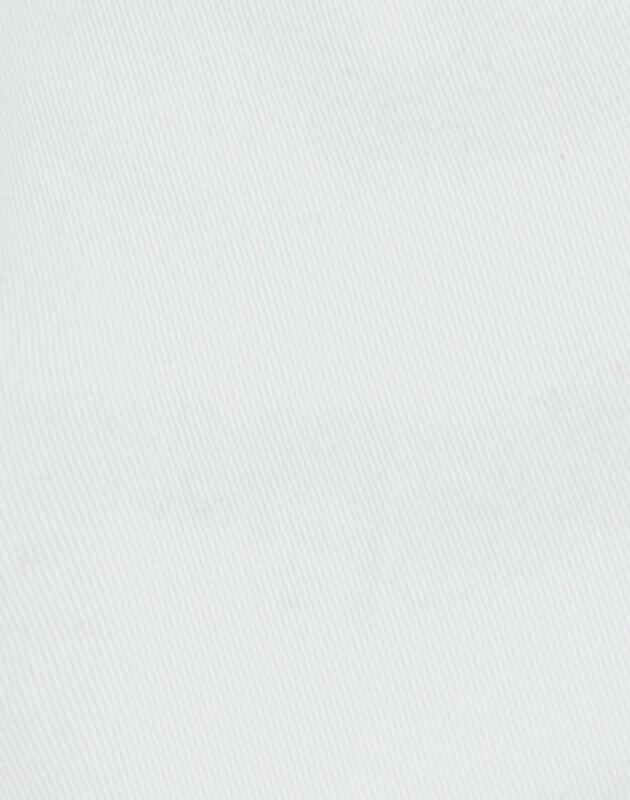 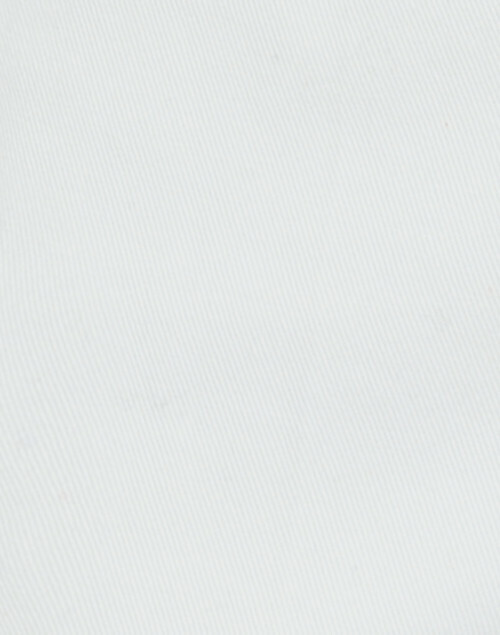 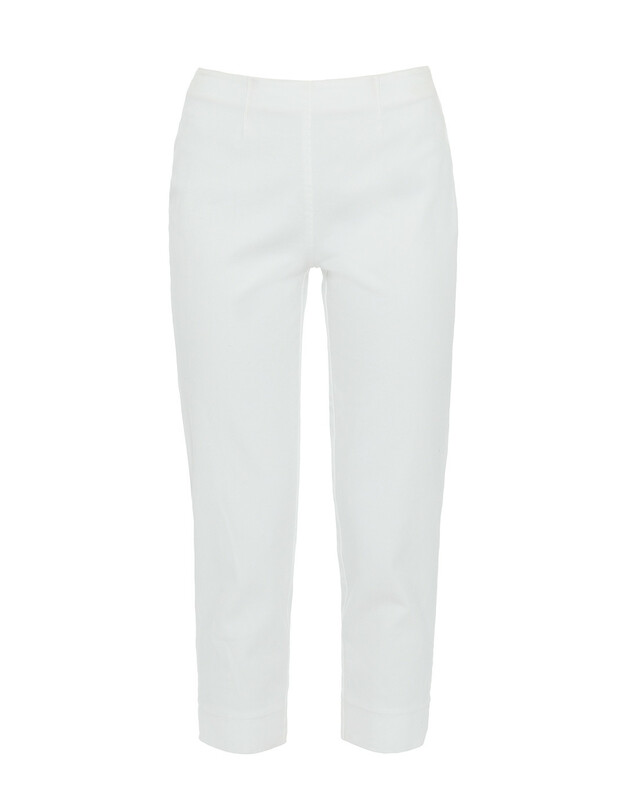 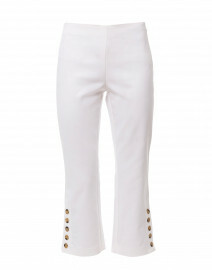 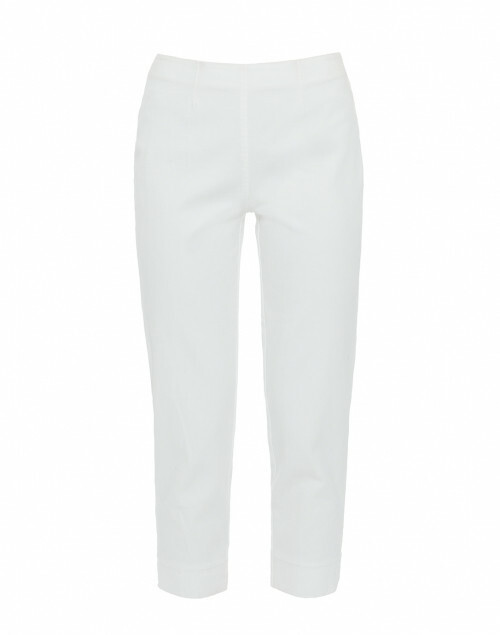 Go classic in these white stretch cotton gabardine pants. 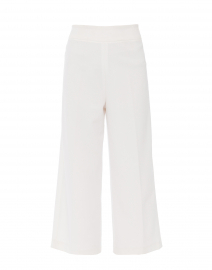 Piazza Sempione's Audrey pant features front darts and a side zip for a polished, flattering look. 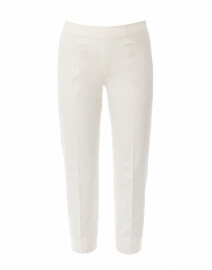 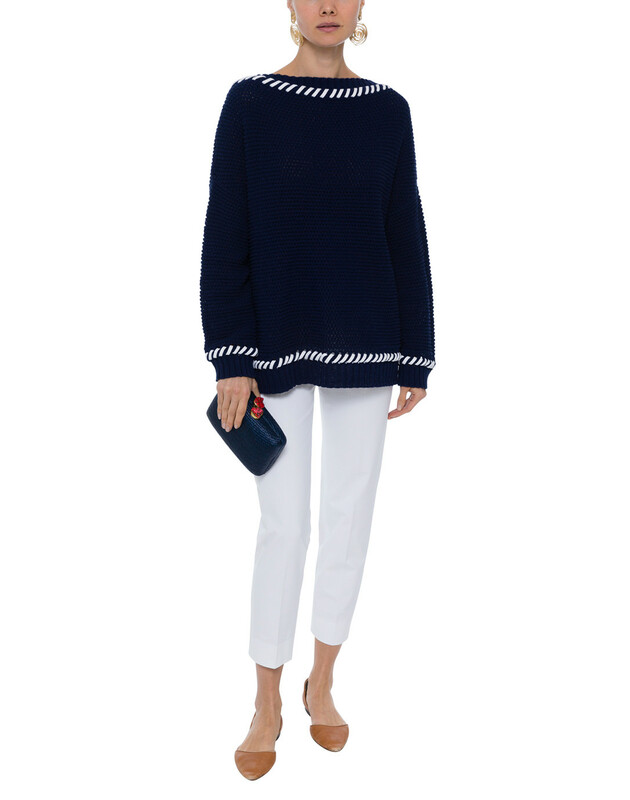 This impeccably tailored pant is cut with a comfortable mid-rise and a slim, cropped leg. 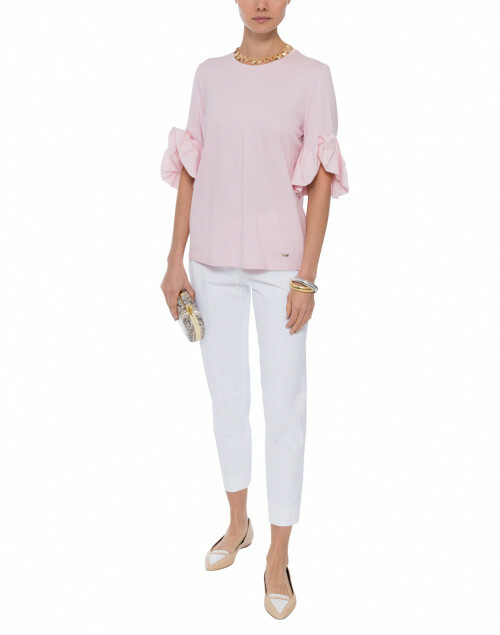 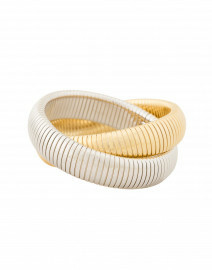 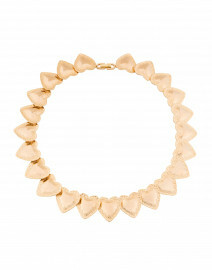 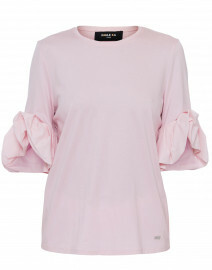 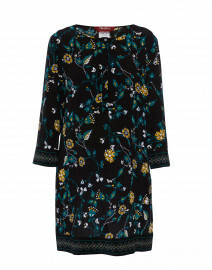 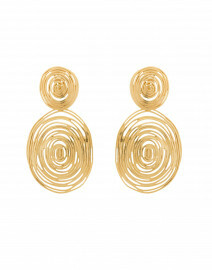 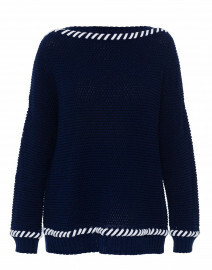 Pair yours with an easy knit, tunic or blouse for maximum versatility.